Katherine Kondor is a Fellow with CARR, and is a Doctoral Researcher in Criminology at the University of Huddersfield. 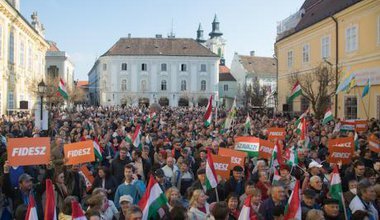 Katherine’s research focuses on street-level nationalist social organisations in Hungary and the UK. More specifically, she is using mixed methods to analyse why people join these social organisations and how they maintain membership.